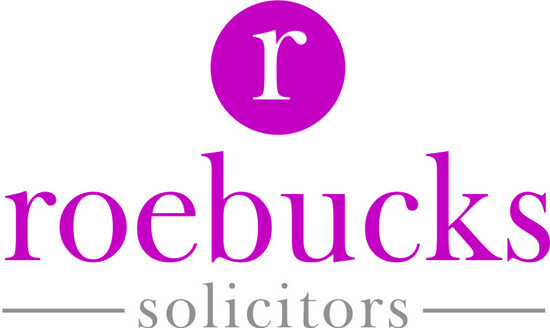 Roebucks Solicitors Established in 1909 by Roger Oddie, our experienced East Lancashire practice now consists of 4 partners, 18 fee earners and some 20 support staff. 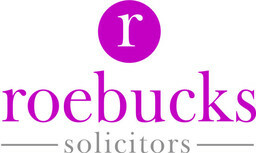 We provide a comprehensive legal service based on the finest traditional values. Our aim is a first class legal service, whether you are a private or commercial client. We are a committed Legal Aid practice and have been awarded THREE specialist help contracts assuring you of a quality service.